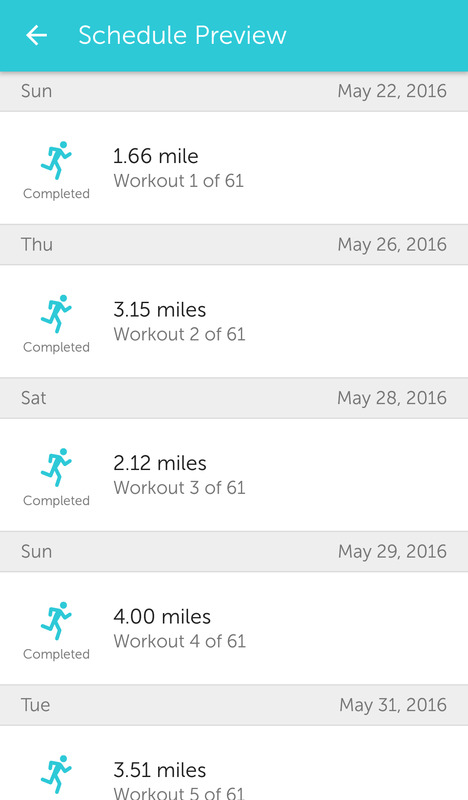 For about a month now, something magical has happened in my life: I’ve started running. Lots of people pick up new healthy habits all the time, so it’s not altogether shocking. But, even as I’ve drifted in and out of other exercise regimes — and told myself over and over that this is the run that will start a repeating pattern — I’ve never managed to run consistently for even a couple of weeks. So, what changed? I don’t have more time these days. (If anything I have less.) All I’ve done differently is played with my phone. Specifically, I download a fairly popular app, Runkeeper. I’d been wondering what exactly it is about Runkeeper that helps me overcome my overwhelming running inertia when I began reading up on the science of forming habits. Some habits are small, like spotting a candy jar cuing you to reach in and eat a candy. Some are big and important, like the daily tasks of caring for a child. But what strings the successful ones together is that cue-routine-reward series; you stick with them because when you don’t your cravings intensify. 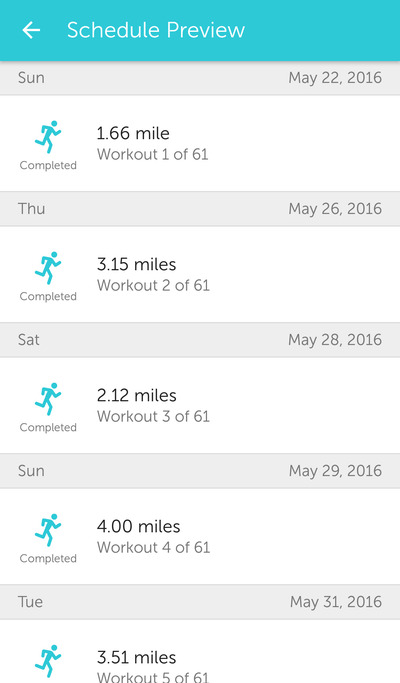 In the past when I’ve tried to start running, I’ve only worked on developing a routine. Run x miles a day. Run y miles a week. There was neither a consistent cue, nor a consistent reward. I’ve used Runkeeper to solve that problem for me. When I signed up, I selected a particular training regime, designed to get you from beginner level to running a sub-65 minute 10k in about 4 months. There’s a set schedule, and the night before a run day, my phone pings me with a gentle notification: Remember your run tomorrow! That’s a cue, making me aware of a small unfilled slot on my Runkeeper schedule. 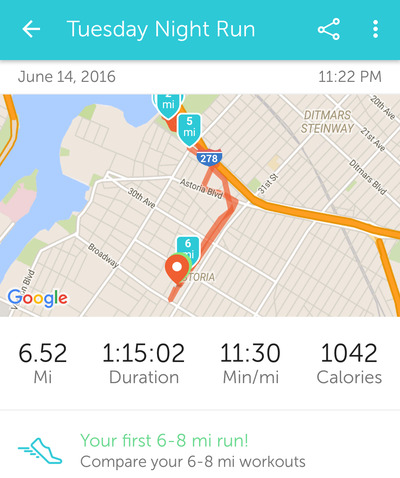 After a successful run, Runkeeper gives you a little reward — notifications like “Congrats” and letting you know any new personal records you set. If you do particularly, they send you a little email as well. It’s all meaningless to you, but for me it created the cue-routine-reward cycle I needed to get over the initial challenges of starting running. And now the new, realer rewards accrue: the way my body feels after running, the extra weight I’ve put on since college dropping off, and those little run slots filling up. And when I miss runs, the app creates a craving. This weekend, for example, I was too busy to get a run in. And while my knees don’t mind the break, my mind can’t wait to file this article so I can head back and fill that little slot.